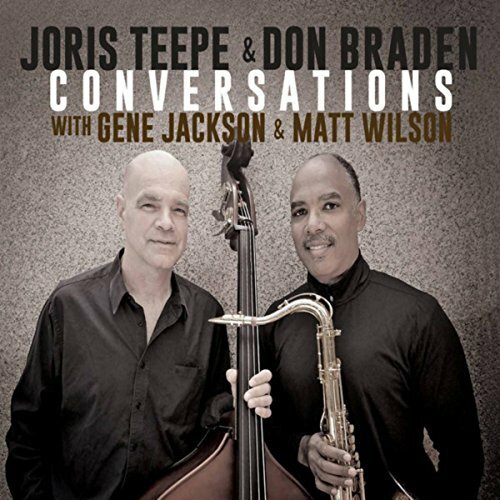 It took about seven years to complete, but Conversations by Joris Teepe and Don Braden (Creative Perspective Music, 2017) is worth the wait. A project that began in 2009 with the recording completed in 2016 mixes old and new, classics and originals. Personnel are Teepe, bass; Braden, tenor saxophone and flute; with drum duties split by Gene Jackson and Matt Wilson. Three classics open the set in stellar fashion. Chick Corea’s “Humpty Dumpty,” Elvin Jones’ “Three Card Molly” and Charles Mingus’ “Goodbye Pork-Pie Hat” showcase the partners’ complementary styles. The last of that trilogy is done sans drums. 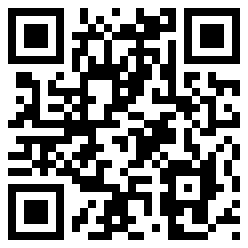 Braden (“Eddieish”), Wilson (“Stolen Time”) and Teepe (“We Take No Prisoners”) each penned one track.